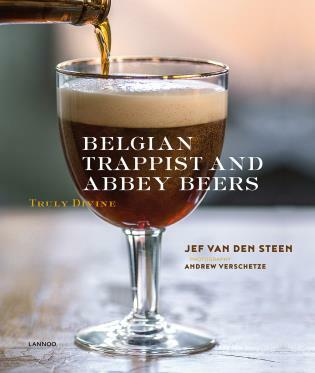 This book is a complete overview of all thirty Belgian abbey beers. Where is the rich patrimony of Belgian abbey beers rooted? What are the remarkable stories about this authentic, labour-intensive product. In which way are Trappist beers different from the others? In Belgian Abbey Beers, Jef Van den Steen unravels the different stages in the production process of the beers and talks very passionately about the origin and development of the various breweries within the walls or under the license of the abbey. Each brewery is presented with practical information, different types of beer, and the author always includes tips for tourists.